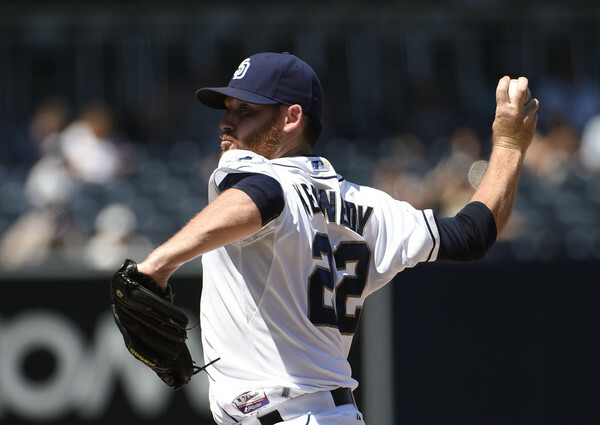 Coming off an up and down season, and with draft pick compensation attached, the market for Ian Kennedy has been slow to develop. At this point, it is hard to tell who will end up signing him, but it appears that the Padres still have some chance of bringing Kennedy back if the market fails to develop sufficiently. With the signing of Jason Heyward, and no trade of Jorge Soler appearing imminent, it now seems fairly certain that Dexter Fowler will not be returning to the Chicago Cubs. At this point, the Giants and Royals seem like logical fits, but Fowler’s market will likely not develop further until the bigger outfield names are off the board. Going forward, it appears to just be a waiting game for Fowler’s market. Of all the players on this list, this is the one with the most apparent time limit. Any team that pays the $20 million posting fee will be allowed to negotiate with Maeda, but a team must sign him before January 8th or else he will end up back in Japan. At this point, after losing Zack Greinke and not signing Hisashi Iwakuma, the Dodgers have been the most obvious team linked to Maeda, and make sense as the most logical destination going forward. 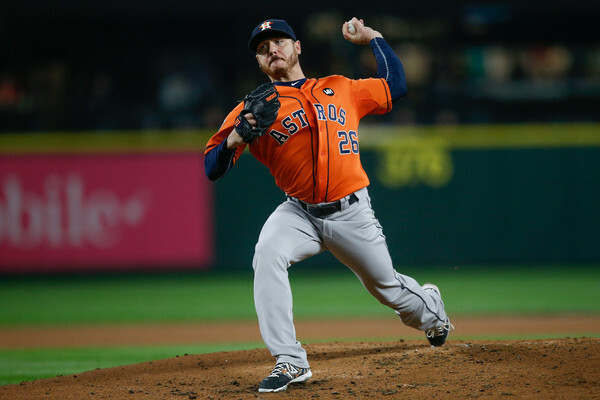 Another player that has been linked to the Dodgers is former Astros lefty Scott Kazmir. At this point, Kazmir seems to have the most developed market of any of the big free agent pitchers remaining given his lack of qualifying offer. Kazmir apparently has quite a few teams interested, as well as several offers already in hand, and should sign with a team sooner rather than later. As for teams, Kazmir has been connected to varying degrees with the Athletics, Nationals, Orioles, Dodgers, Royals and even his most recent team, the Astros. Perhaps the player with the quietest market of any on this list, is former National Ian Desmond. Given his subpar performance in 2015, the interest has so far been quiet. 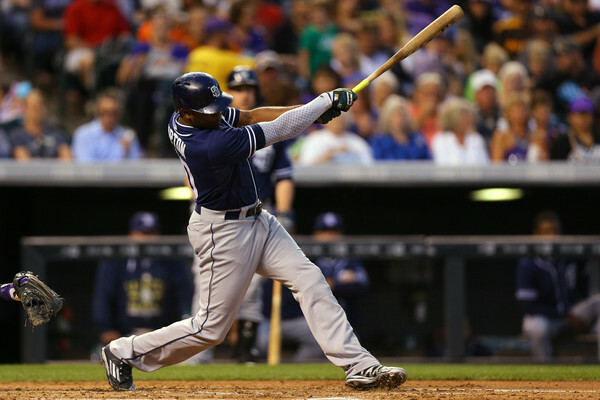 The team most linked to Desmond, the San Diego Padres, have at this point made it clear they would not be offering a big contract to Desmond. Other teams with some reported interest have also considered using Desmond at second base or the corner outfield spots instead of at his usual shortstop. At this point, with most of the best free agent pitchers off the market, Chen appears to be the best remaining option. However, despite this standing as the best option, several factors have slowed up Chen’s market. Not only is draft pick compensation attached to Chen, but he also is reportedly asking for a contract in the five year $100 million range, which may turn several teams away. At this point, the Nationals and Dodgers have both shown the most interest, and both may not be deterred by the hefty asking price. Next on the list is a player that comes with more question marks than answers at this point. 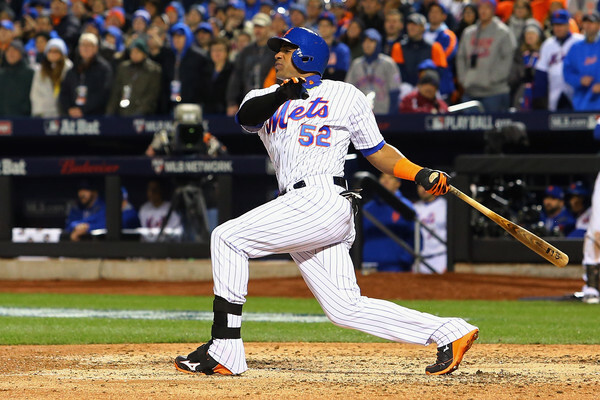 Cespedes had been most heavily linked to two of his former teams, the Mets and Tigers, but the Mets have now dropped out of the running completely. Now it appears that both the Orioles and Tigers are the most likely fits, however the Orioles situation is contingent on what Chris Davis does. The Tigers appear to be the only team that really is a match for Cespedes at this point. Perhaps the biggest enigma of any free agent is Chris Davis. The Orioles appear to be the only team seriously bidding on the 1B, with no apparent fits elsewhere in the league. Davis turned down the Orioles initial offer of $150 million plus, and now may be unable to get an offer near that on a second attempt. Right now, the Orioles seem like the most logical, and really the only logical, fit going forward. Fresh off a World Series win with the Kansas City Royals, it appears very unlikely that Gordon will return to the Royals next season. The Royals seem unwilling to increase their offer, and that appears to be what it will take to re-sign Gordon. The Angels are also reportedly not willing to spend on Gordon, which leaves the White Sox as the next most logical destination. Last but not least, is Justin Upton. Clearly he will not be going back to San Diego, given the state of their finances, but beyond that his market has not developed at all. The same teams that have been linked to Gordon and other outfielders, such as the Giants, Cardinals, White Sox, Angels, Nationals, and so on, have been linked to Upton, although no teams have seemed intent on signing Upton. Any one of these teams could sign Upton, but at this point it remains unclear.